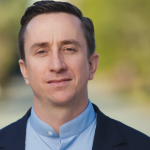 Landon Eckles of Clean Juice, a rapidly growing juice bar franchise that has over 30 locations open and more than 100 in development across 16 states joins Enterprise Radio. This episode of Enterprise Radio is working in association with the Franchise Channel. Tell me about Clean Juice. How did the concept come about? Why did you decide to franchise the concept? You recently won the International Franchise Association Foundation’s NextGen in Franchising Global Competition. How has winning that competition helped Clean Juice grow? 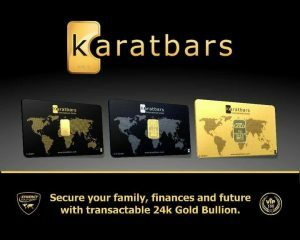 Where are you looking to expand and who is your ideal franchisee? What’s your advice for millennial entrepreneurs considering starting their own business and, particularly, those considering the franchise business model? Husband-and-wife team Landon and Kat Eckles recognized the growing trend where people are now investing in their health, often spending more money on food than clothing. 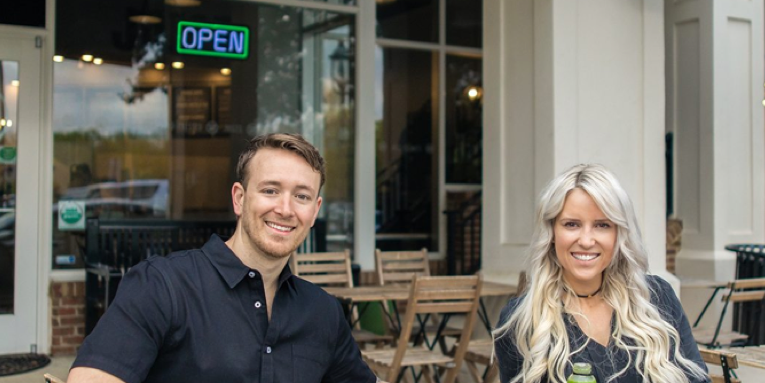 The entrepreneurs founded Clean Juice, the only USDA-certified organic juice bar franchise, with the mission of inspiring others to be healthy in body and strong in spirit. Products include acai bowls, juices, juice cleanses, smoothies, oat bowls, custom toast products, and other healthy snacks. 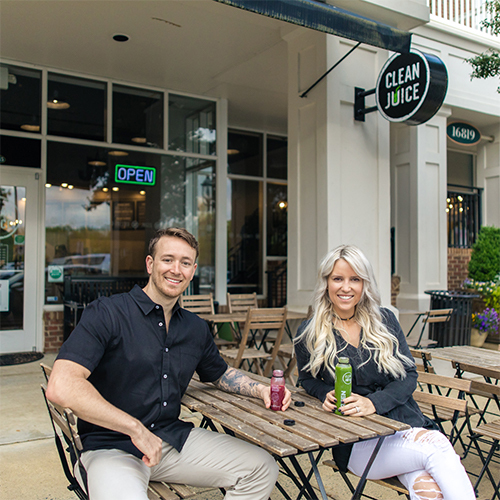 Clean Juice now has over 30 open locations, with more than 100 in development, and an average unit volume of $1 million (per Franchise Disclosure Document, Item 19, 2017). 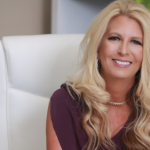 By 2021, Clean Juice Franchising expects to have 500 stores nationwide. People also listened to this: Many reasons to invest in America’s largest elevated QSR Italian franchise, Fazolis.